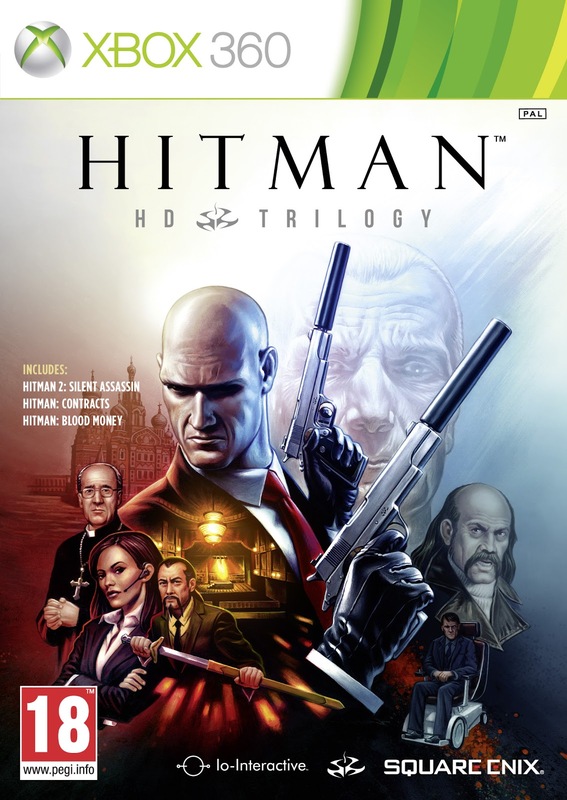 Square Enix recently announced that they will be releasing the Hitman: HD Trilogy for PlayStation 3 and Xbox 360 on January 29th 2013! 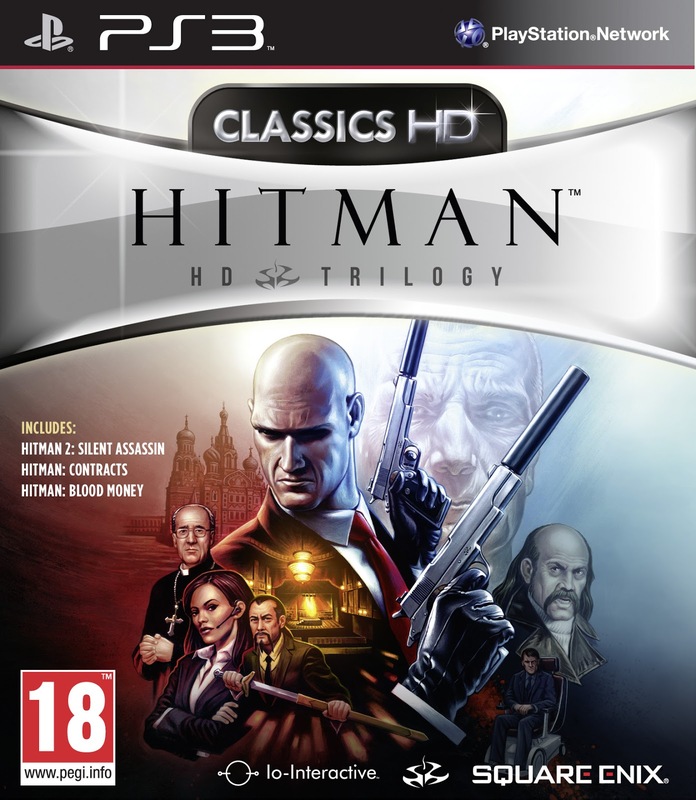 For the very first time experience over forty incredible missions across three classic Hitman Games, all presented in glorious HD. 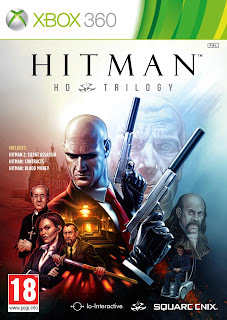 Whether you’re a long-time fan or new to the franchise, this is the opportunity to take on the contracts that defined the series and fully established Agent 47 not only as a pop culture icon, but also as the World’s Ultimate Assassin. 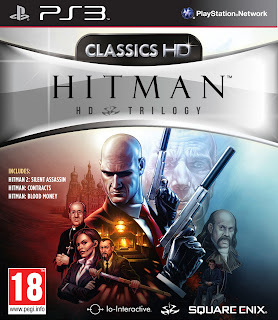 See box art for the PlayStation 3 and Xbox 360 below!